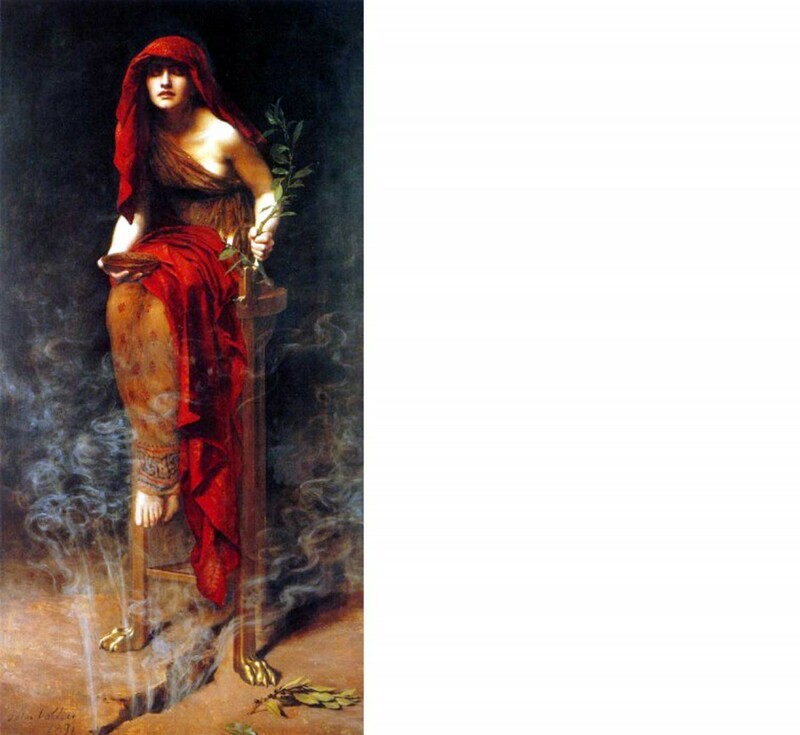 Image: “Priestess of Delphi “ by John Collier, 1891. Oil on canvas, 160x80 cm. Art Gallery of South Australia, Adelaide. Source: Wikipedia. Nancy De Grummond (Florida State University) will give the final Accordia Lecture of the 2013-14 series.